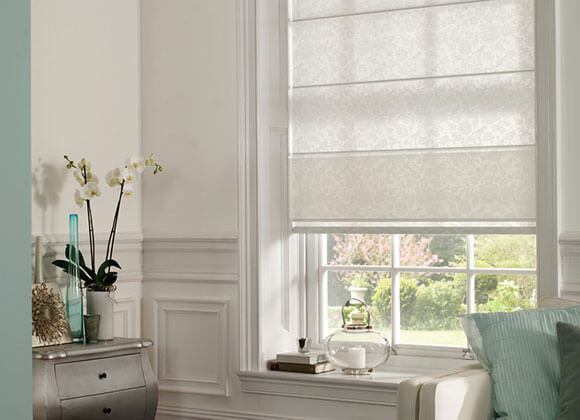 Finding inspiration for your new blinds can be hard, we get it. 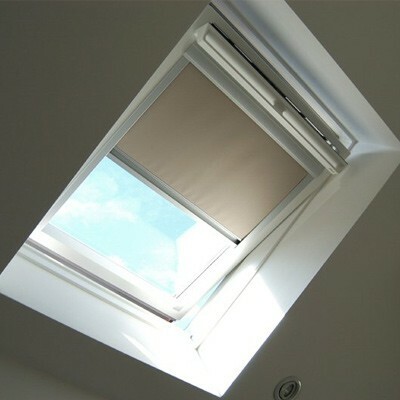 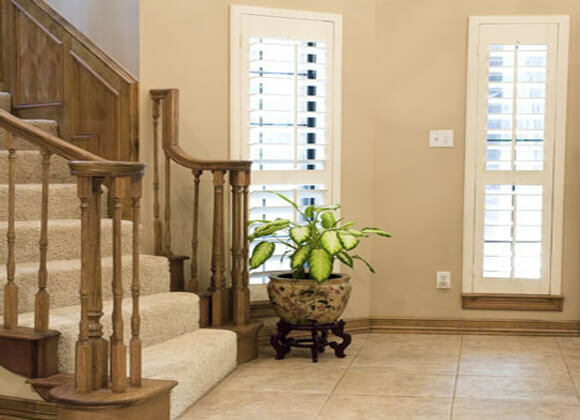 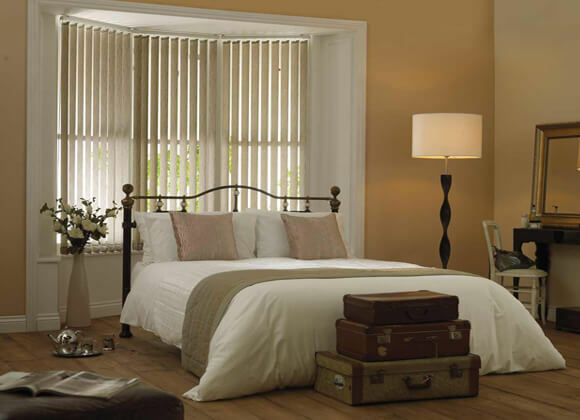 If you have a room in mind for your new blinds, why not browse by room below? 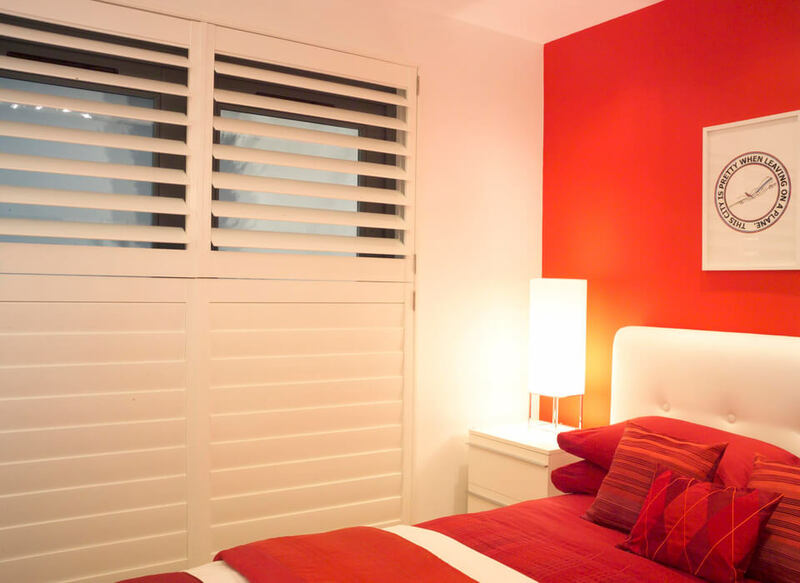 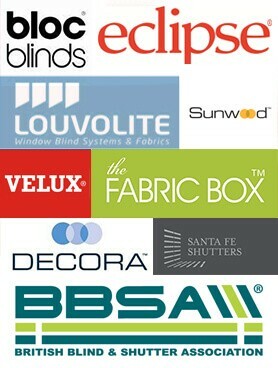 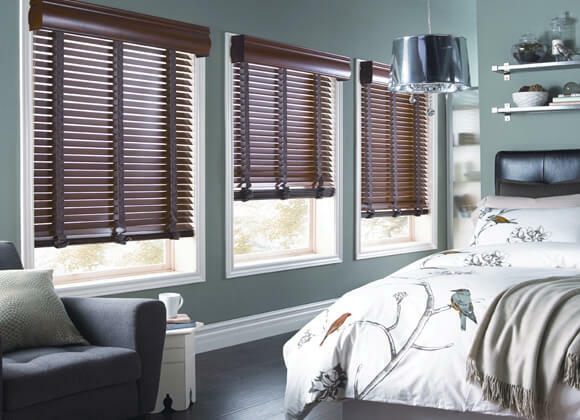 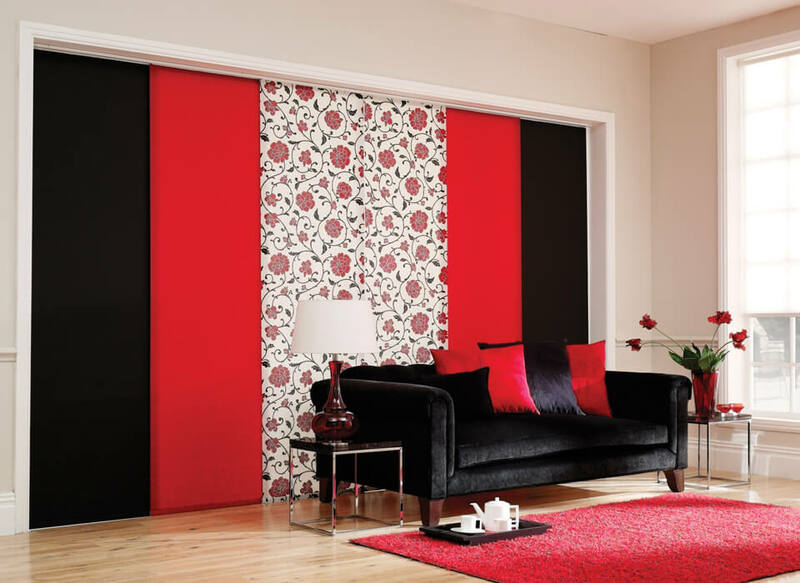 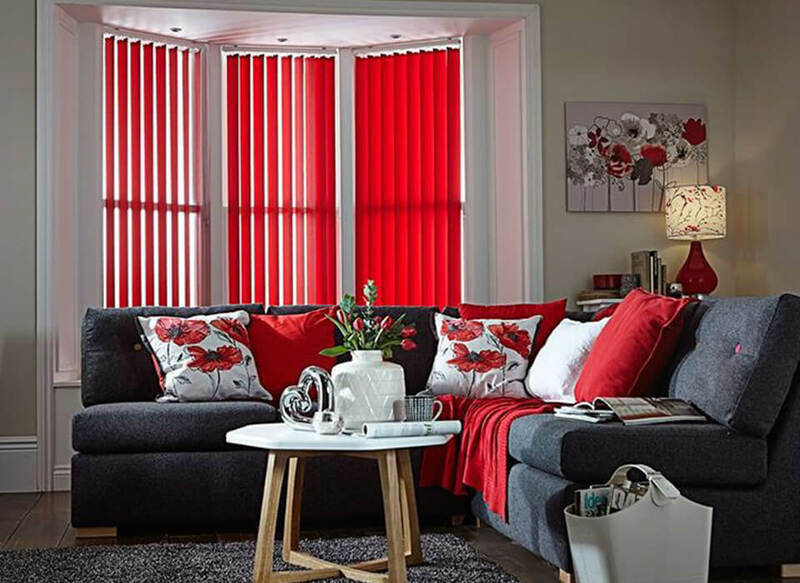 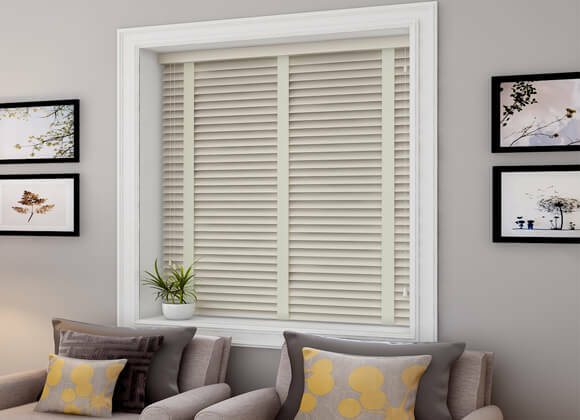 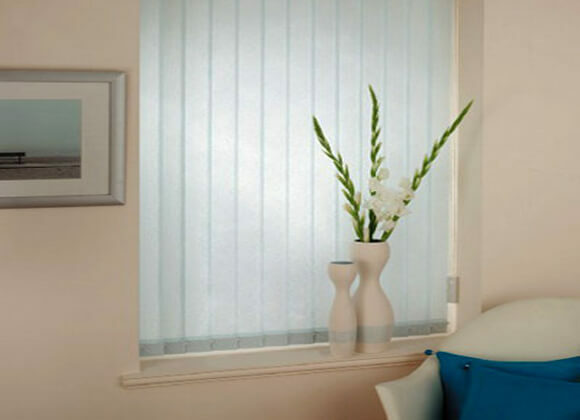 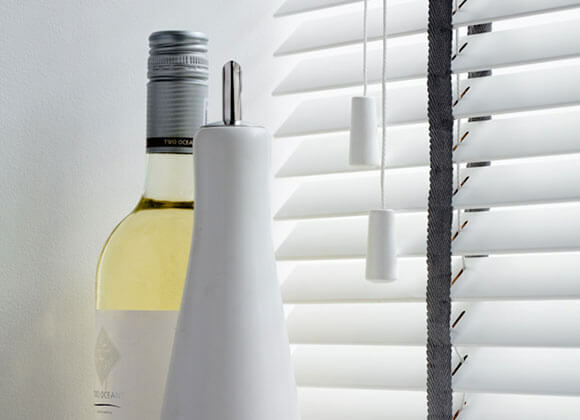 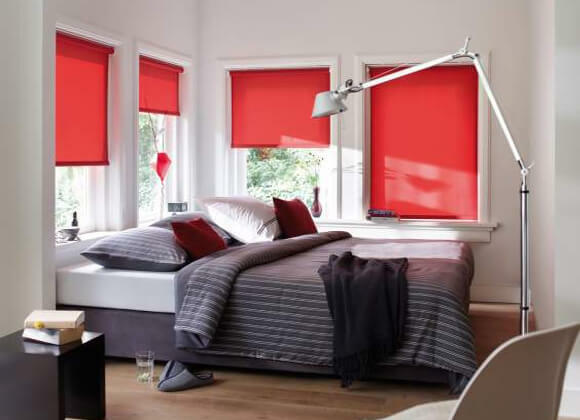 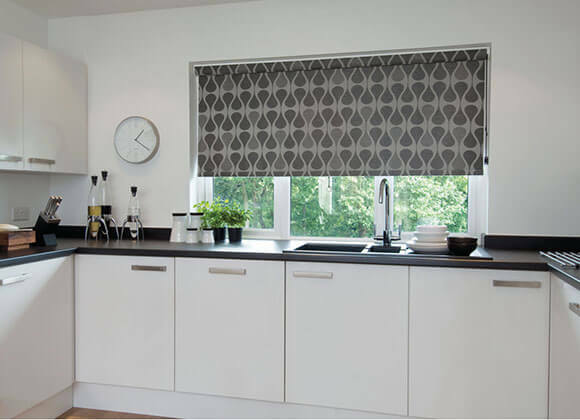 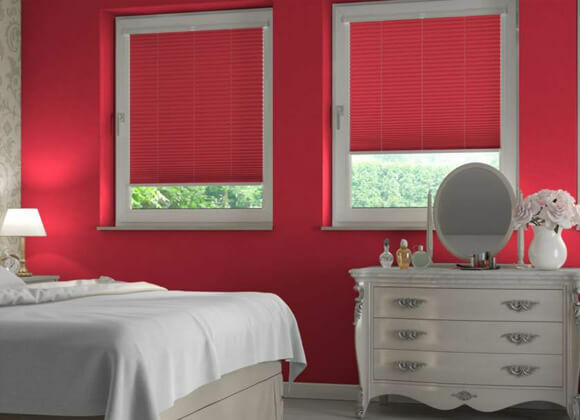 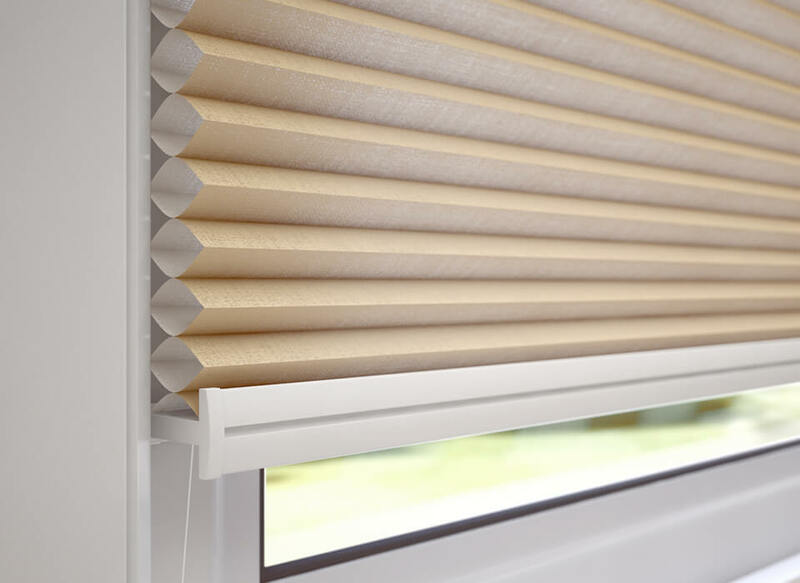 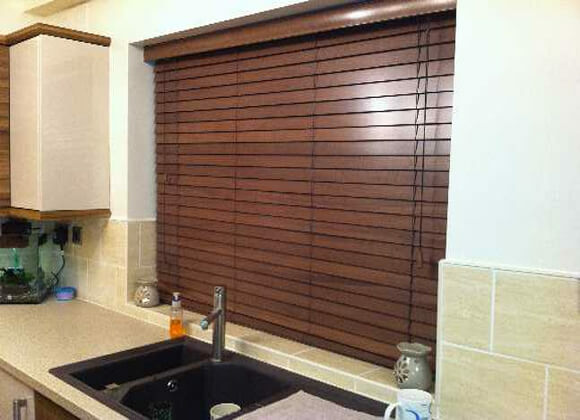 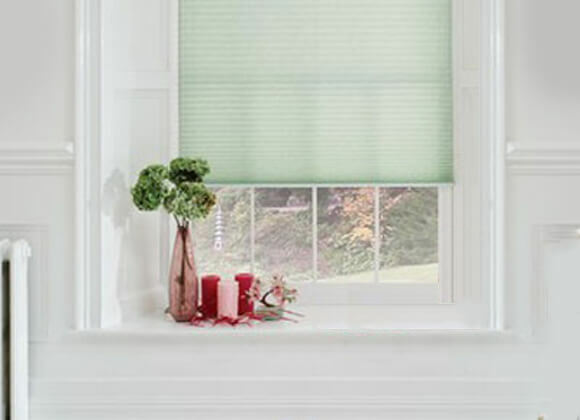 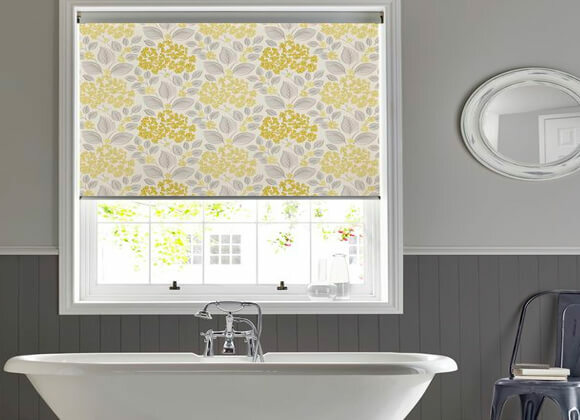 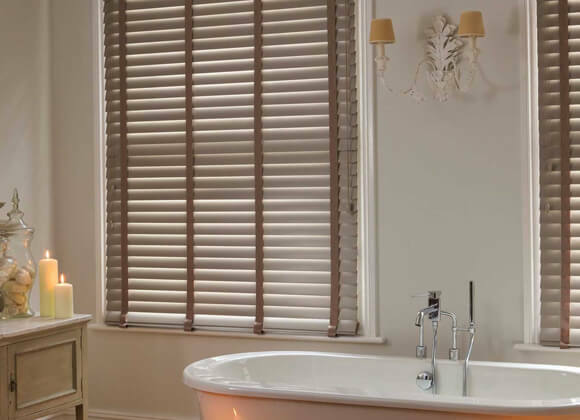 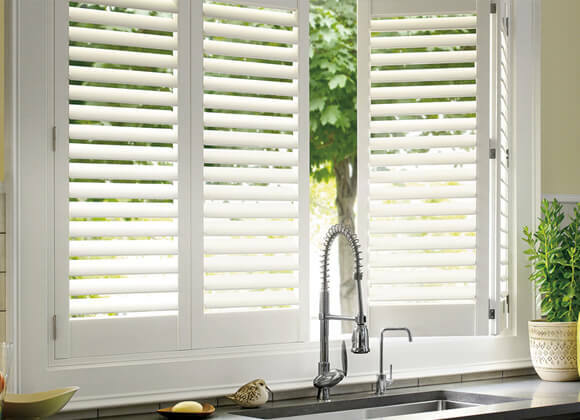 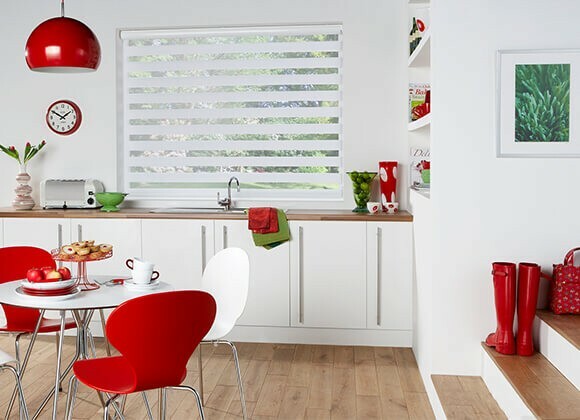 You technically can chose any blinds you like, it’s up to you, but to help you decide which type of blind would be perfect for your room we have listed some we think lend especially well to certain rooms. 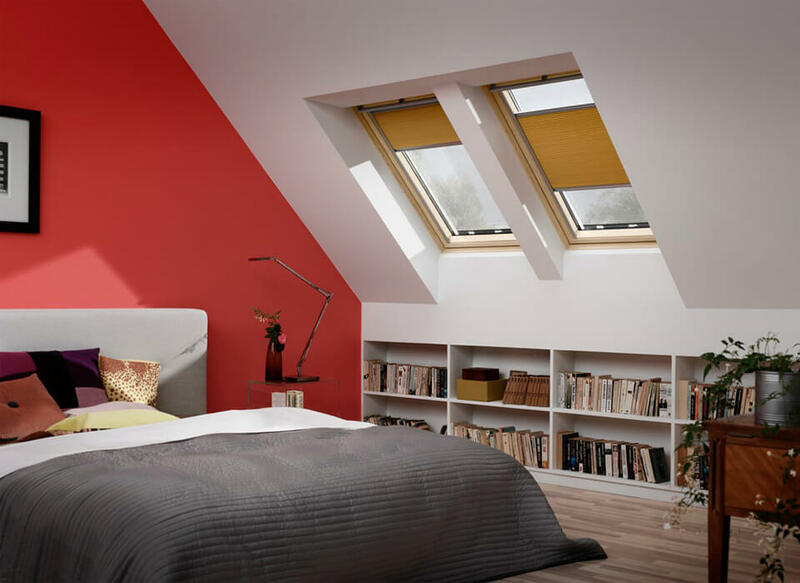 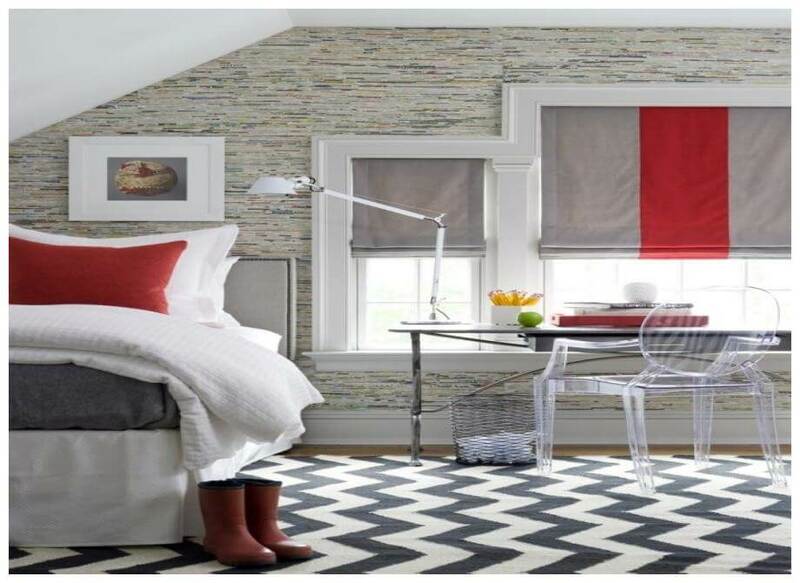 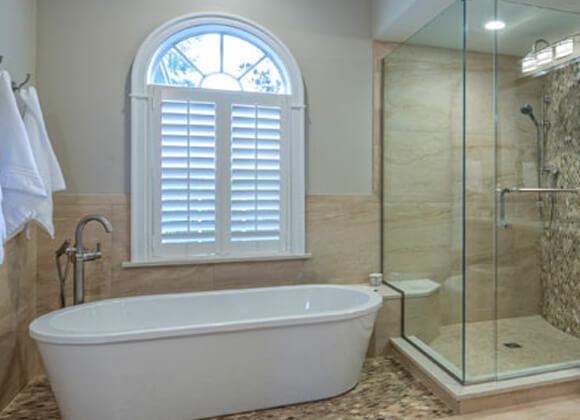 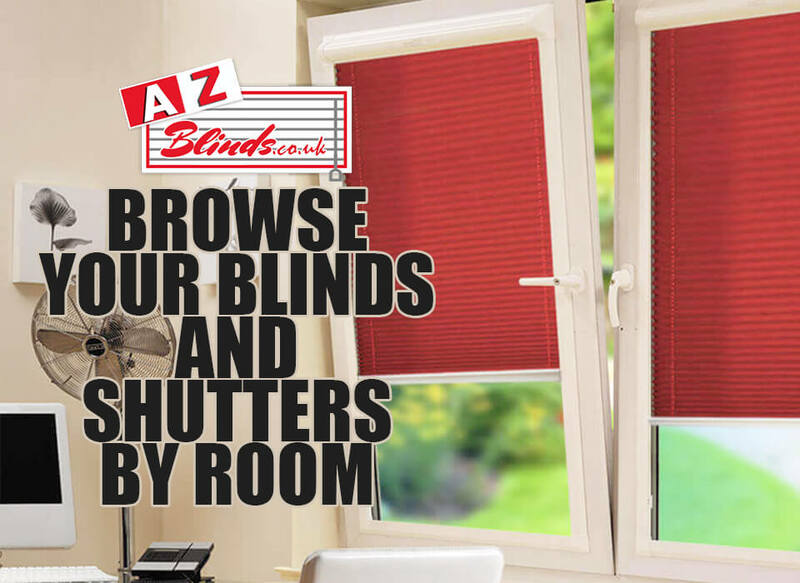 Simply click on your desired room, and below you will see a list of all the different blind styles in tabs to choose from, including details of what makes them suitable for that particular room.